Our business is built on a foundation of thoughtful client centered relationships. We value the uniqueness of each client. Using the services and solutions listed below, we will work with you through the changing seasons of life to help meet your specific goals. We will help you find the investment solution to match your objectives and risk tolerance. 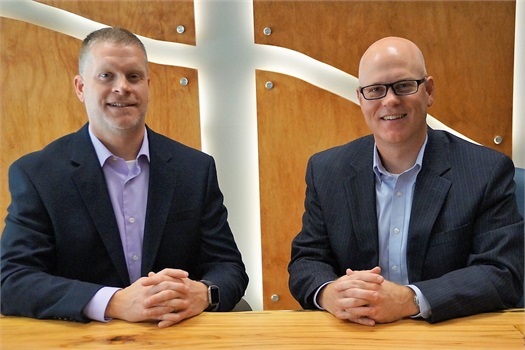 We will help you create a financial plan to assist you in reaching your short-term and long-term goals and provide annual review meetings to keep you on track. Leverage the experience of our retirement plan advisors to put the right plan in place for your business. We are happy to offer our clients the valuable service of Everplans. 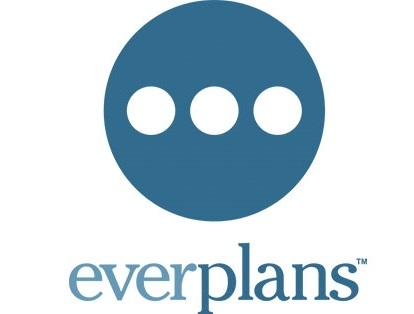 Everplans allows you to create a secure, digital archive of your important information and documents. In addition to providing you with a place to keep things organized, your loved ones can be provided access to what they will need should something happen to you. 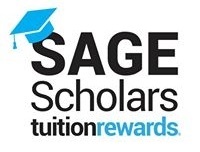 Clients of FIFS Capital Advisor Group are eligible to participate in the Sage Scholars Tuition Rewards Program. Think of Tuition Rewards as Higher Education Frequent Flyer Miles. You will receive points based on your eligible assets which provide the opportunity for the students in your immediate & extended family to earn up to one year of tuition at 350+ private colleges & universities.